Miriam Rosenblum started playing recorder as a child and went on to study the oboe. She got a bachelor's degree in music performance from Yale University, where she played recorders in the Yale Collegium Musicum, earning a Master of Music degree from the University of New York at Stonybrook. While in graduate school, she became intrigued by the haunting sound of the Irish uillean pipes. This obsession led her to learn to play the pipes as well as the Irish tinwhistle and the button accordion, thus launching her life-long interest in ethnic music of various kinds. More recently she fell in love with klezmer music and learned to play the clarinet. She is now thrilled to return to her classical "roots" as a member of Semplice! 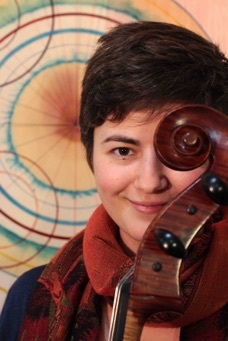 She is also a member of Hal Aqua and The Lost Tribe (nouveau klezmer), the Folkaltones (eclectic folk music), and the Klez Dispensers (traditional klezmer). 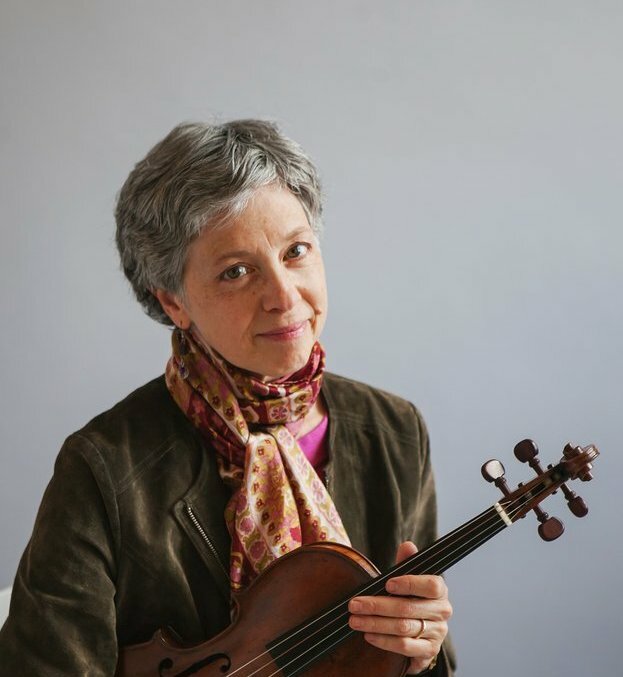 She has been a guest presenter for the Denver chapter of the American Recorder Society on many occasions, and teaches recorder and tinwhistle at her home studio in Denver. 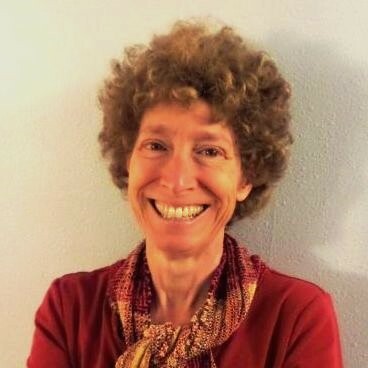 She is certified to teach Suzuki Recorder Book 1, and recently opened Denver's first Suzuki recorder studio for children. Read more about it here. 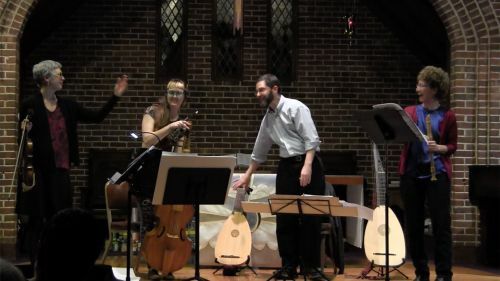 Ben Cohen began playing lute for the Oberlin Conservatory Collegium Musicum in the mid 1980s, and served as the assistant director of that group upon graduating Oberlin College with a degree in mathematics. While at Oberlin he also studied baroque flute and recorder with Michael Lynn and keyboard continuo with Lisa Crawford. 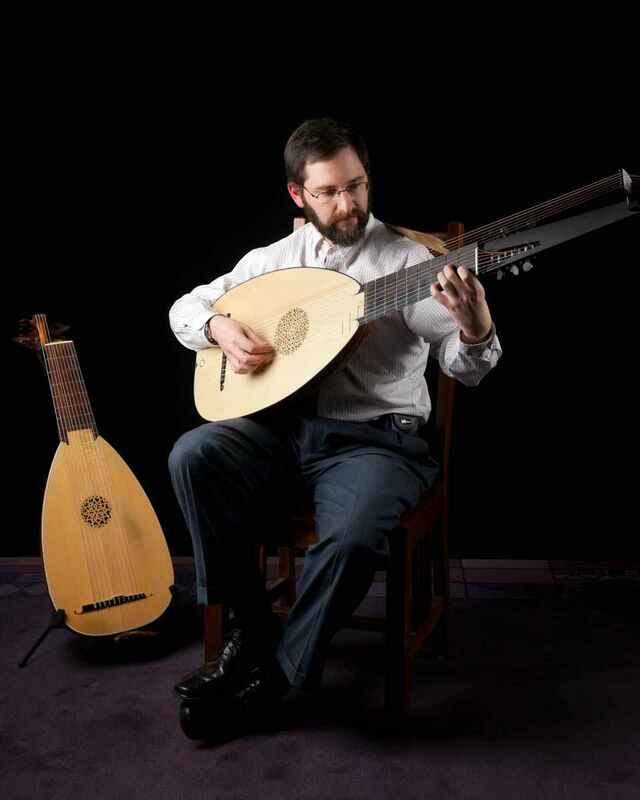 Since moving to Denver in 1995, Ben has sung with the St. Martin’s Chamber Choir, played lute continuo for local ensembles Seicento and Diverse Passions, and recorded a CD of Dowland lute songs with soprano Kristine Hurst, available at Centaur Records. Mel Bay published and keeps in print his transcriptions of J.S. Bach violin sonatas for electric bass. Ben also plays mandolin and banjo for Rocky Mountain Jewgrass; bass and tuba for Hal Aqua and the Lost Tribe; and leads his own klezmer band The Klez Dispensers. He nonetheless keeps his day job as an appellate lawyer.